We urge you to vote in favour of the bill that will reduce the use of pesticides around our drinking water sources -- and to follow in the footsteps of France by taking ambitious action to move towards a pesticide free future, for the sake of our children. Scientists recently discovered that pesticides in our food and water prevent the normal growth of our children’s brains. It's time to protect our children and stop these poisons -- and the Danish parliament could be about to take a step in the right direction, by reducing pesticides in our drinking water when they vote on a new bill next week. This is our chance! 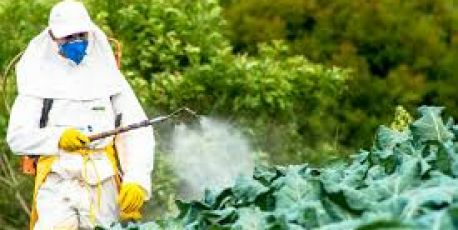 If thousands of us demand that the parliament protect our children from pesticides, we can start a transition away from these dangerous chemicals. Let’s tell the government that the health of our children comes first and that we simply won’t allow their brains to be damaged by toxic weed killers in our drinking water! When we reach 10,000, Avaaz will deliver the petition to the Minister of Agriculture and Food Production, Esben Lunde Larsen.